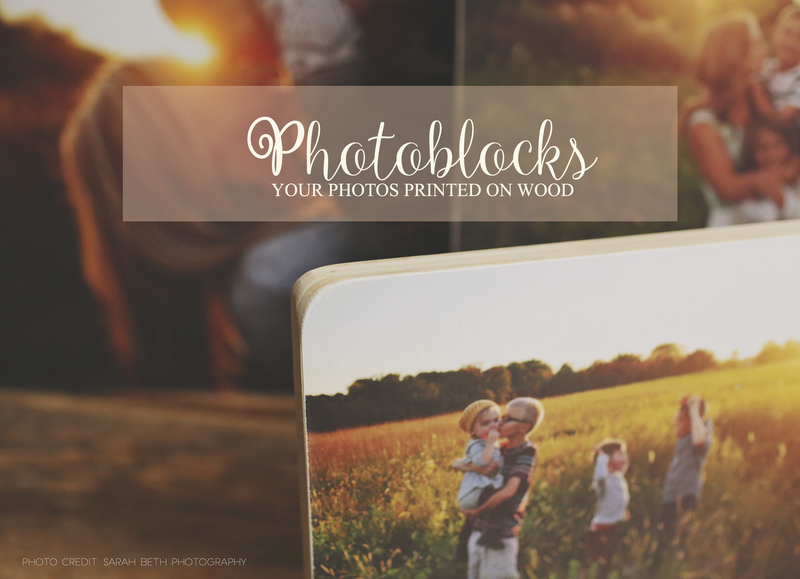 Photoblocks are truly a stunning way to show of your images. 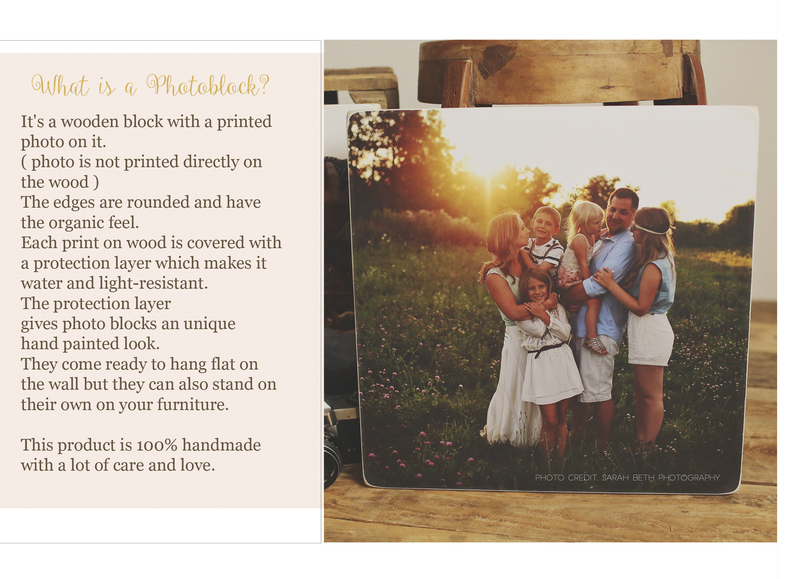 Images are printed and adhered to quality wooden blocks (instead of being printed directly on the wood) so photographs retain their high prints quality. The limits really are endless with this product as the creators are always bringing out new designs. Variations of some of the layouts are available so if you are interest in discussing further options then please let me know. 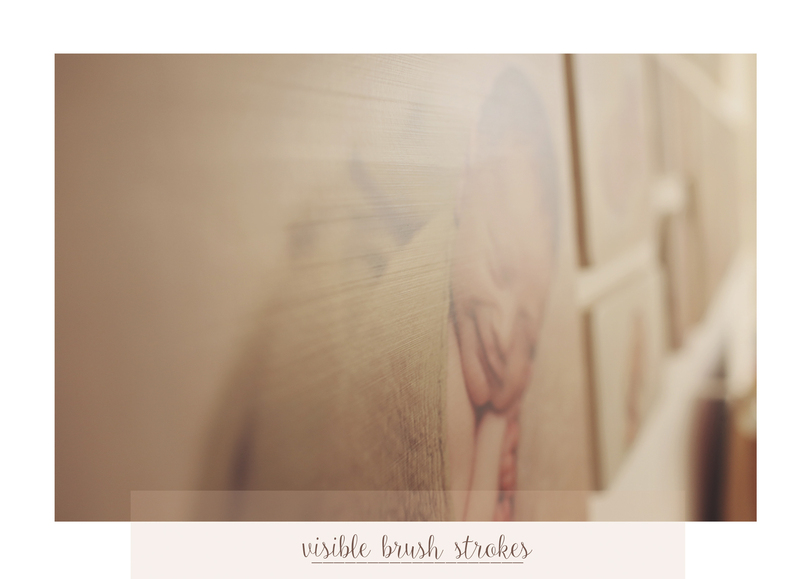 What I absolutely love about this product, apart from them being just ridiculously amazing, is they are strictly available to photographers! You are unable to obtain these directly from the supplier themselves and as far as I am aware there is nothing similar available on the high street. 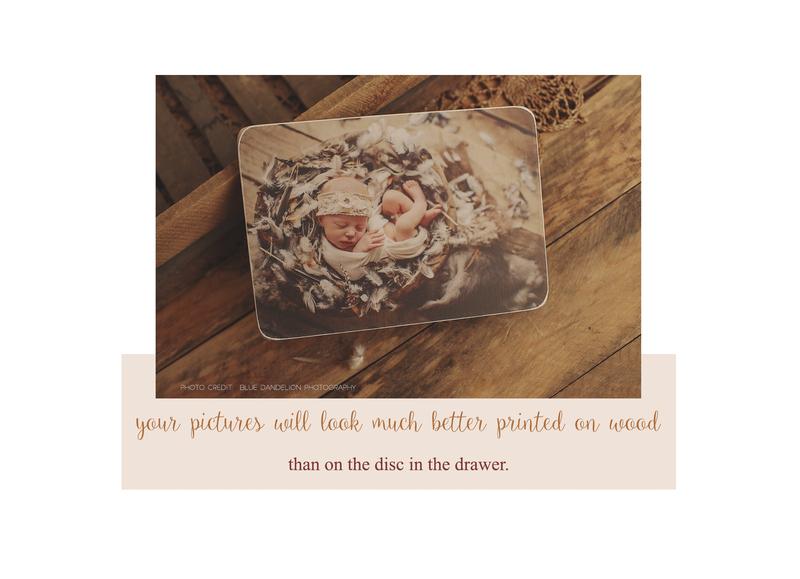 By purchasing this product you will not only be getting your images displayed completely beautifully, you will be getting something unique, a work of art! Letter not included but available in addition to the above!